Super Savings! 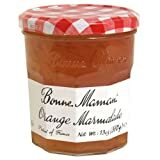 Up to 40% off on Marmalades at Love for Salad. 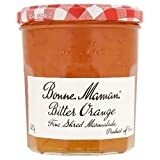 Top brands include Casa Giulia, Finca Santa Clara, Bonne Maman, St. Jospeh Abbey Trappist, St. Dalfour, Chantaine, Kotobuki Foods, Sarabeth's, Smucker's, Trappist, Thursday Cottage, Agrimontana, TasteIT, Mediterranean Organic, Charles Jacquin-St.Dalfour, & Mrs. Miller's. Hurry! Limited time offers. Offers valid only while supplies last. 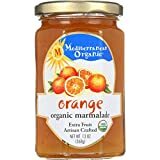 Trappist Seville Orange Marmalade - All Natural 12 oz. Trappist Concord Grape Jelly - All Natural 12 oz. 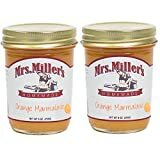 Trappist Lemon Marmalade - All Natural 12 oz.